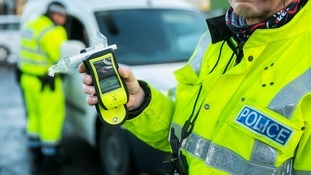 With 123 drink and drug drivers arrested, North Yorkshire Police will continue to target the drivers after a successful Christmas campaign. Nearly 400 drivers were arrested from 1 December to 1 January, for drink or drug driving during West Yorkshire Police’s festive crackdown. 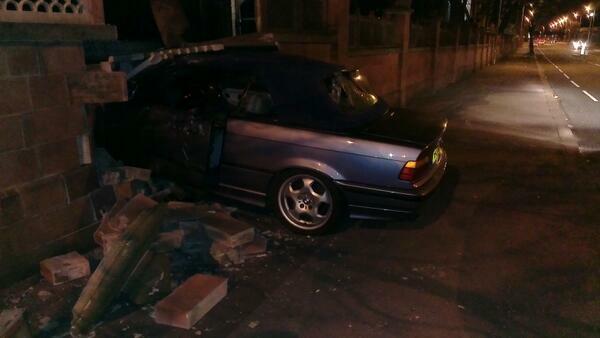 A man in his 60s blew more than three-and-a-half times the legal limit. The youngest arrested in the first 24 hours was aged 17. Campaign seeks to remind people that those guilty of drink driving are not always young men but people of any age and background. The widow of a drink drive victim is speaking out to warn of the devastating consequences of drinking and driving. North Yorkshire Police made 19 arrests over the weekend as they continued their annual Christmas crackdown on drink and drug driving. The total number of arrests for drink or drug driving offences since the beginning of December now stands at 71 - with 37 of those people charged to appear at court. During last year’s Christmas drink and drug driving campaign which ran between December and January, officers made 118 arrests. The crackdown will continue into the New Year with targeted patrols on the roads across North Yorkshire. The number of arrests over the weekend was staggering and quite frankly extremely disappointing. Despite repeated warnings about the dangers of drink and drug driving it is hard to believe that people still find it acceptable to get behind the wheel while intoxicated. I have said it many times before, the safe limit is zero. If you are going out intending to have a drink make sure you arrange some alternative transport to get home. 53 people have now been arrested , with 24 due in court, since this summer's campaign against drink and drug driving in North Yorkshire was launched last week. The campaign coincides with the 2014 FIFA World Cup, when large numbers of people are expected to visit pubs to watch the games. Anyone expecting to have a drink late at night should not only make sure they have plans to get home safely, but also ensure they are safe to drive the following morning. Traffic Sergeant Andy Morton, of the Force’s Roads Policing Group, who is leading this year’s campaign said: “Anyone who is considering taking the risk of driving while under the influence of drink or drugs needs to know that we have officers on patrols across the county ready to catch them. West Yorkshire Police have tweeted another warning against drink driving, this time showing the result of an accident they suspect was caused by it.